If you pastor a small town church, you know that every giver matters, because every dollar matters. You and I don’t have the luxury of having millions of dollars in the bank. The median household income for a family in the community my church serves is $37,000. 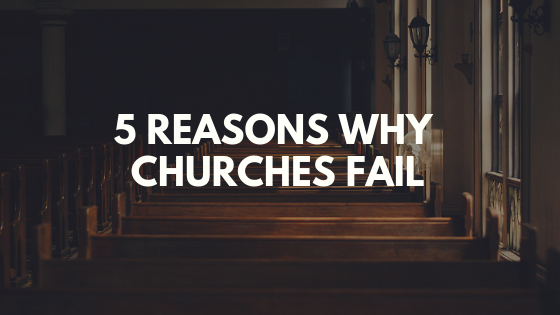 And believe me, most of the time our church isn’t getting close to ten percent of that. 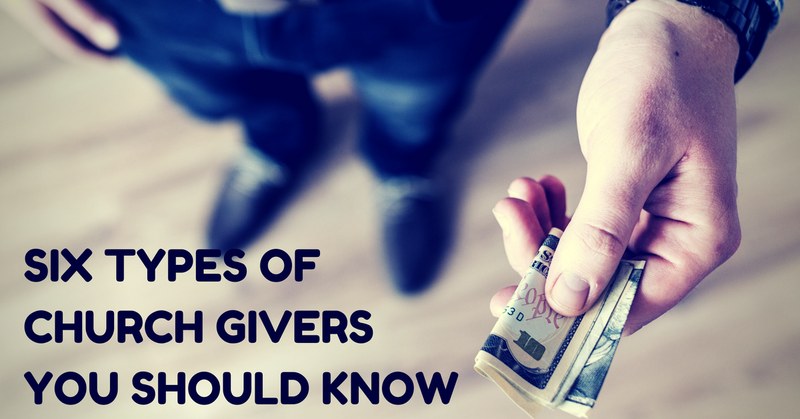 So, money is always a challenge, which is why you need to know the different types of givers in your church. I have absolutely no problem with a pastor knowing what each person in the congregation gives, as long as they don’t show favoritism. 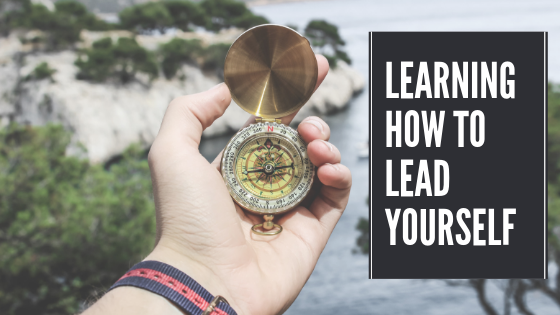 Treating someone differently because of what they give isn’t necessarily favoritism, in most cases it’s about addressing each person where they are in their spiritual maturity. You engage them differently. That’s what this post is for. It’s to share with you how we engage different types of givers. So, let’s get started. Never Giver – These are pretty self-explanatory. This is a person who has never given to your church, which is ok if they’ve only been attending for a short period of time, but if they’ve been at your church for awhile and still won’t give, that can get annoying. Try to engage them through giving talks before each offering, a yearly sermon series on giving, and opportunities to give to special projects during the year. In most cases a Never Giver will never be in leadership at our church, but that’s up to you. First-Time Giver – Seeing first time gifts is always very exciting because it means God is doing something in their lives. It also means there’s potential for them to become consistent givers. Our pastor makes sure to send handwritten thank you cards to every first-time giver. Hardly Ever Giver – They’ve given more than once, but never consistently. Try to engage them through a financial small group like Dave Ramsey’s Financial Peace or get them to sign up for a 90 Day Tithe Challenge. Consistent Giver – Consistent givers fund my church. We have very few givers who give over $5,000 a year, so that means it’s those who are consistently giving $25 a week or $50 a week that keep our bills paid. Our pastor will randomly send them handwritten cards, and many of them get invited to an appreciation dinner just for givers each year. Over and Above Giver – We have a handful of people in our church who are able to give above a tithe. They’ve helped fund an addition onto our central campus, as well as our second campus location. We couldn’t have done it without them. With that being said, we’ve never had a single gift larger than $25,000. That’s the context we’re doing ministry in. 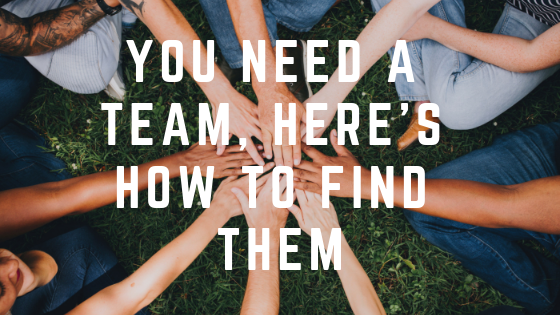 Lost Giver – These are the people who use to give to your church, but no longer do. It would be wise for you to find out why. Every church loses a percentage of their givers each year, but when that number starts getting close to 25%, it’s past time to be concerned. What’s the median income in the town you serve? How would you rate the giving at your church? 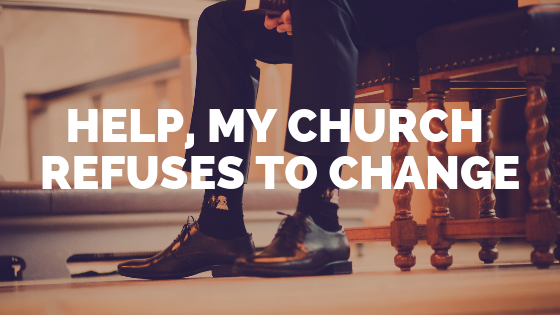 Let us know by leaving a comment below, and don’t forget to subscribe to the blog to get tips on church growth, leadership, and more delivered to your inbox each week.